Navigating the mortgage approval process can be challenging, and at first glance it can seem like a lot of work. Because of this, it’s not unusual for some buyers to procrastinate. They’re anxious to get started with those walk-throughs and open houses and tell themselves they’ll worry about the mortgage details later. In this current housing market, though, you simply can’t afford to make an offer without a little extra ammo in your back pocket. It’s Approved to Move™ by Embrace Home Loans. A pre-qualification or pre-approval is a quick and partial review of your income and assets. The result is simply an estimate of how much house you can afford. With a pre-qualification or pre-approval you have a price range to shop with — but no guarantee of a loan approval. And, it could still take you as much as 45 days to get approved to close. 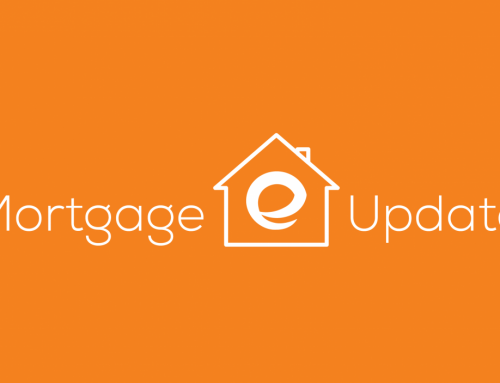 Approved to Move™ is a full approval based on a full review of your credit, income, and assets by Embrace’s underwriters. You provide the required documentation and authorize the lender to check your credit history. Once you find the home you’re looking for, all that’s left is the appraisal and title search. Provided there’s no significant change in your financial situation, you should be able to close in 21 days or less after making your offer. Approved to Move™ allows you act quickly in a tight housing market. You can lock in a lower interest rate at a time when rates are on the rise, and you’ll know exactly how much you can afford to pay each month before you ever start shopping for a house. This means you and your Realtor® can work out a negotiating strategy in advance and make an offer on the spot — an offer the seller will take more seriously than one from a buyer who has only been pre-approved — because they know they’ll get to the closing table fast. Don’t make an offer they can refuse. Shop with the confidence that only Embrace Home Loans’ Approved to Move™ can give you and make your offer stand out from the rest.